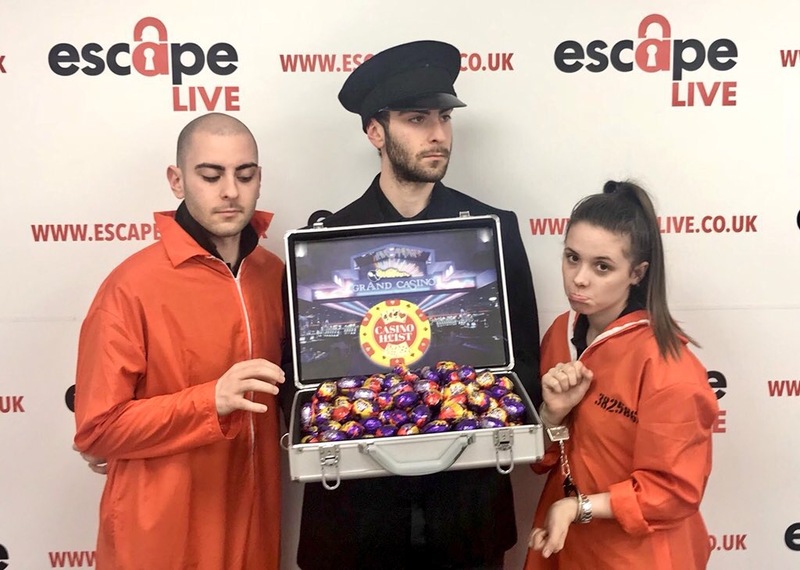 Escape Live, which has venues in Coventry, Essex,Stratford and Birmingham, is offering an egg-stra incentive for players who take on their experiences over the Easter break. 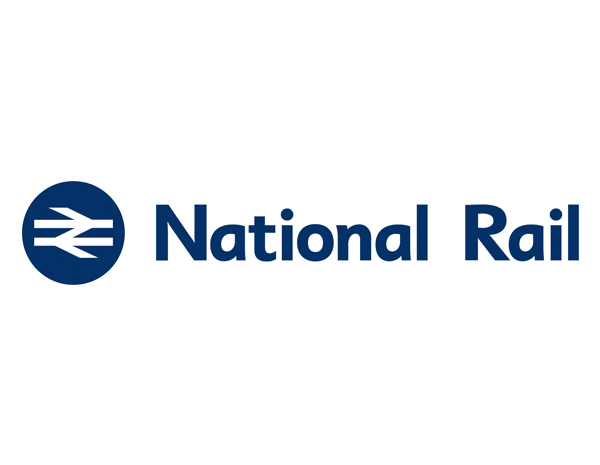 All four are open during the Bank Holiday weekend – including Good Friday, Easter Sunday and Easter Monday – and the company is already seeing an increase in bookings during the weeks either side due to school holidays. 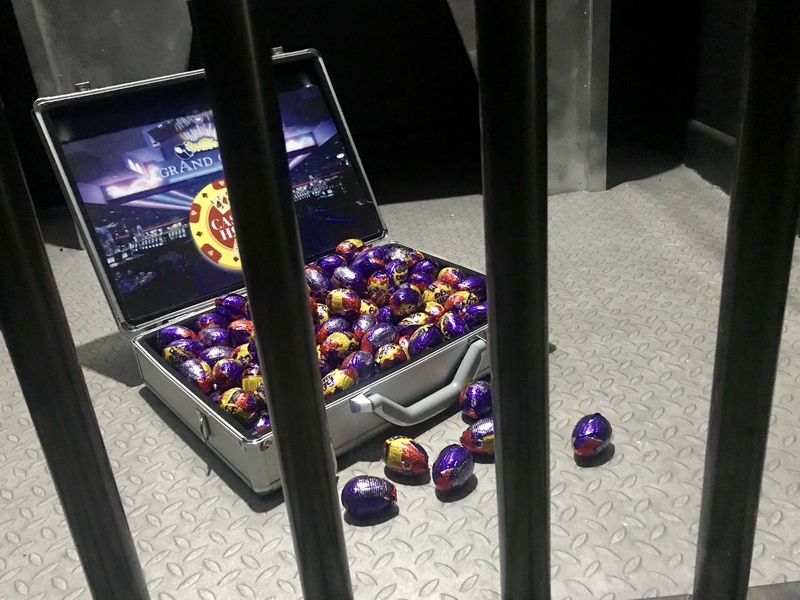 And, during the Easter weekend, players can pick up special Easter prizes the further they progress into the egg-xperiences and, as well as escaping, will be able to take home some Easter treats. John Dalziel, joint-owner of Escape Live, said: “Our venues are proving to be more and more popular and all of them are very highly rated on TripAdvisor. 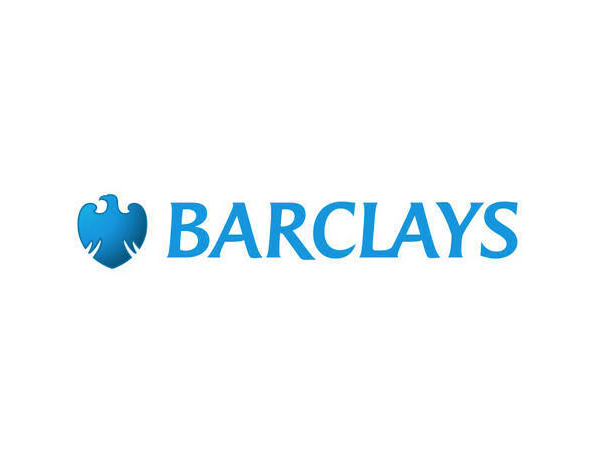 “We like to bring added fun during special times of the year and Easter is no different so we’ve added a few Easter surprises as part of the games over the Bank Holiday weekend. The Shakespeare Code Escape Room – Coming Soon!